15 Arch St #A4 a condo for rent in Norwalk, was just reduced to $2,095. This 2 bedroom, 2 bath Norwalk rental was built in 2015 and is centrally located in-town. 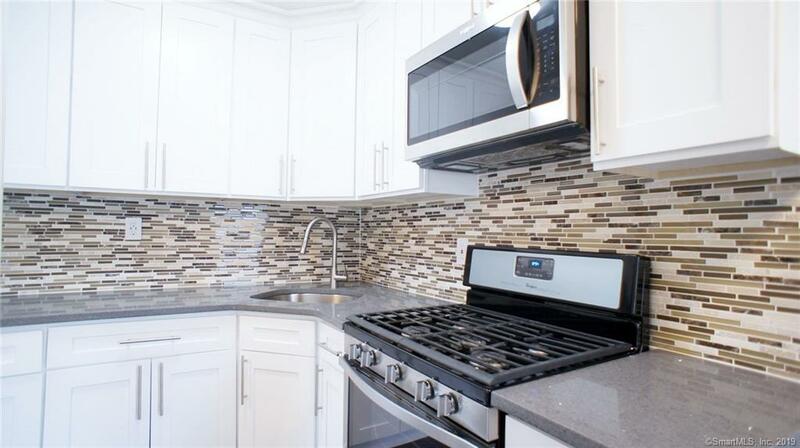 NEARLY NEW 2 BR, 2 FULL BATH TOWNHOUSE! – GRANITE COUNTERS AND STAINLESS STEEL APPLIANCES – HARDWOOD FLOORS! 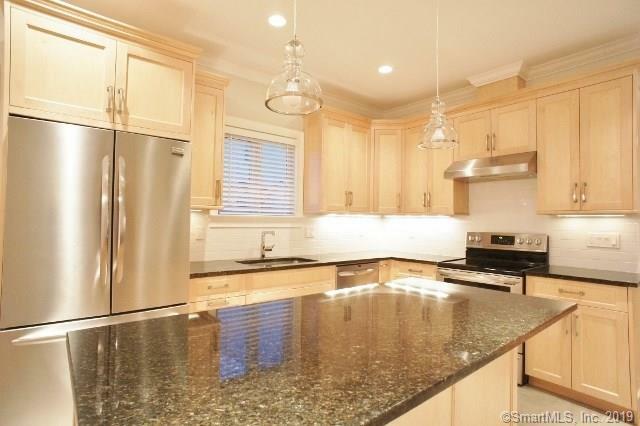 – GOOD CLOSET SPACE – 1 CAR GARAGE + OFF/STREET PARKING – MASTER BEDROOM WITH EN SUITE BATH – WASHER / DRYER IN UNIT! – GAS HEAT AND CENTRAL AIR – COMMON PATIO SPACE WITH GRILL – WALK TO SONO, DINING, SHOPPING, AND PUBLIC TRANSPORTATION! – NO PETS!! 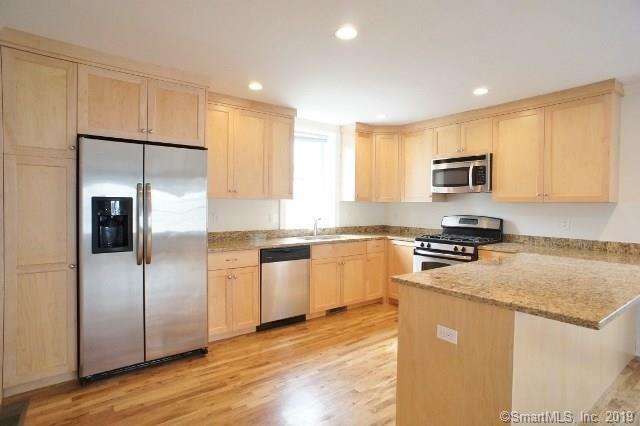 25 Clinton Ave Unit #4, a condo for rent in Norwalk, was just listed for $1,695. This 2 bedroom, 1 bath Norwalk rental was built in 1920 and is centrally located in-town. TOTALLY RENOVATED 2 BEDROOM! 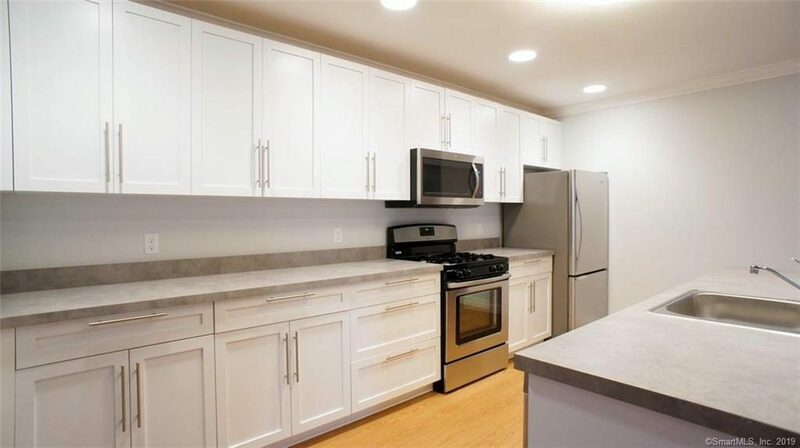 – BRAND NEW KITCHEN WITH STAINLESS STEEL APPLIANCES AND QUARTZ COUNTERS – BRAND NEW BATHROOM WITH TILE SHOWER – HARDWOOD FLOORS THROUGHOUT – LED LIGHTING – WASHER / DRYER IN UNIT! – EASY ACCESS TO I-95 AND SOUTH NORWALK TRAIN / SONO – GAS HEAT – OFF-STREET PARKING! – NO PETS!! 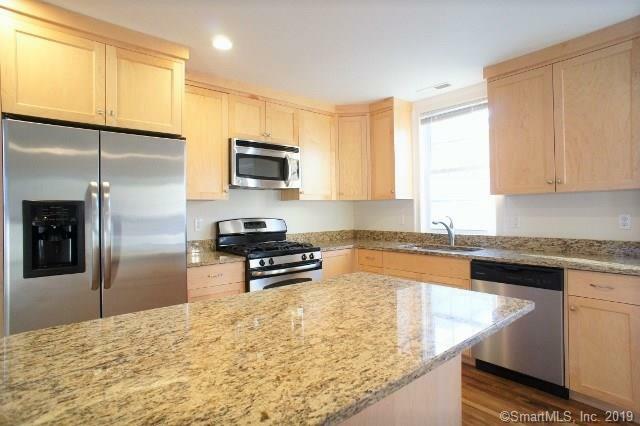 5 Vail St #B, a condo for rent in Norwalk, was just listed for $2,850. 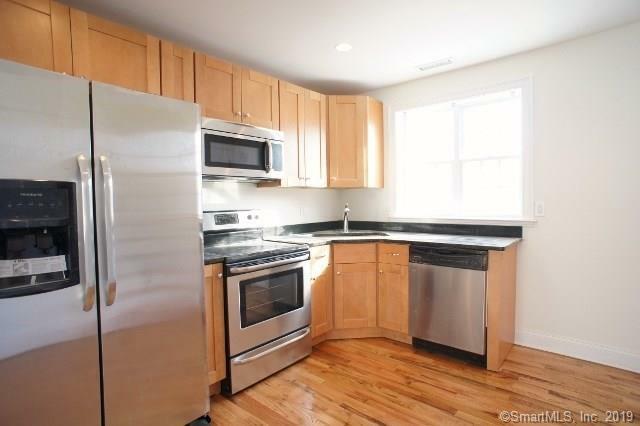 This 3 bedroom, 2.5 bath Norwalk rental was built in 2013 and is in the Silvermine area of town. NEARLY NEW TOWNHOUSE! – QUALITY CONSTRUCTION FROM LUXURY BUILDER – GREAT OPEN LAYOUT WITH 9′ CEILINGS – CROWN MOLDING – GRANITE KITCHEN WITH STAINLESS STEEL APPLIANCES – HARDWOOD FLOORS THROUGHOUT – GREAT CLOSET SPACE WITH INSTALLED CLOSET ORGANIZERS – PRIVATE BALCONY – ATTACHED 1 CAR GARAGE + OFF/STREET PARKING – MASSIVE STORAGE ROOM ON LOWER LEVEL – NO PETS!! 747 Belden Ave #2F, a condo for rent in Norwalk, was just listed for $2,449. This 2 bedroom, 2 bath Norwalk rental was built in 2017 and is centrally located in-town.